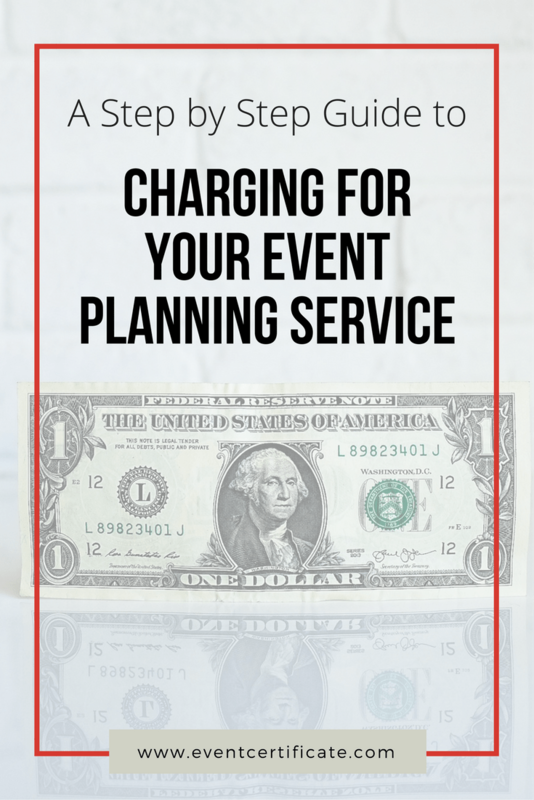 Do you ever wonder how much to charge clients for your event planning service? 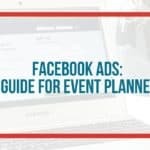 Have you ever felt like you might be charging more/less per hour to plan an event? 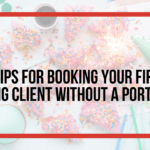 How often do you say “yes” to working with a low paying client and then regret it later? 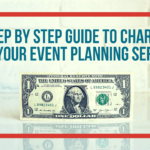 Pricing can be a complicated thing to figure out for event planners. But it doesn’t have to be. What you charge will vary according to the event, the demand for your service, and your location (to name a few). 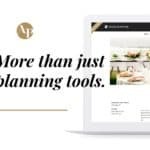 My goal is to help event planners build, launch and grow their business. I’m here to show you exactly how to win the pricing game and finally be able to charge your clients with confidence. 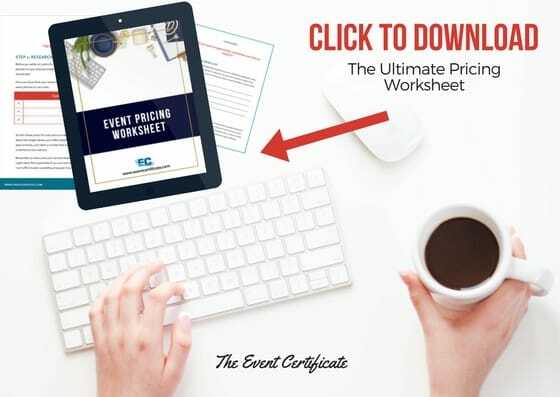 I’ll be showing you step-by-step how to determine an hourly rate for your event planning service. The most important thing to know when pricing, is that charging for your event planning service is not magic, it’s math. Just like you price match when shopping, event planning customers do the same. What your competitors are charging will affect how much customers are willing to pay for your services. The idea here is to not copy your competitor’s pricing but to use this information to inform your own pricing calculation. This is one of the best ways to gauge where your fees should start. 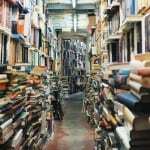 How can you confidently say you are the most reasonably priced or the best value if you are not aware of what you’re up against? Here’s what you’ll need to do. Before you settle on a price for your services, call around and find out what other event planners in your area are charging. 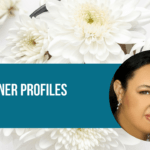 According to industry expert Patty Sachs, event planners make anywhere from $12 to $75 per hour, plus vendor commissions. 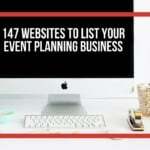 Once you have done your research list the three (3) most common prices quoted by event planners in your area. You read correctly, just select a number that would work for you – I promise you there is a method to this madness. Remember to never price your services lower than the range above. It might seem like a good idea if you are new to the industry; however, it takes just as much effort to plan a wedding at $25 per hour as it does at $75 per hour. To determine this, start by asking yourself how much you want (or need) to make each year. From there, you can easily determine what your ideal hourly rate should be. The average event planner works 50-60 hours per week. That is equal to approximately 3000 hours in a work year, assuming a two (2) week vacation. To determine your minimum hourly rate, take your ideal annual salary and divide by 3000. For example, if you want to earn $75,000 a year, you should charge a minimum of $25/hour. This would be the lowest price you could charge. Go ahead and try it out on your own. Take the ideal salary number in the second column below and divide it by the number of hours in the first column to calculate your hourly rate. Try a few different options to see where your idealy hourly rate should fall. Now that we have calculated the lowest satisfactory rate that sufficiently values your time (Step 2), let’s take it up a notch. If you are a single person operation it will be almost impossible to work on events for 60 hours a week, 10 hours per day (assuming 1 day off during a 7 day work week). In fact, most entrepreneurs find that only about 50% of their time is actually billable (at 10 hours that is equal to 5 hours per day), while the other 50% is spent looking for new business, managing clients and taking care of the administration of the business. That means if you still wish to make $75,000/year, you will need to increase your rate, you should be charging at least $50/hour. Go ahead and try it out on your own. Take the ideal salary number in the second column below and divide it by the number of hours in the first column to calculate your realistic hourly rate. Try out a few ideal salary options to get a better idea of where you would like to be. 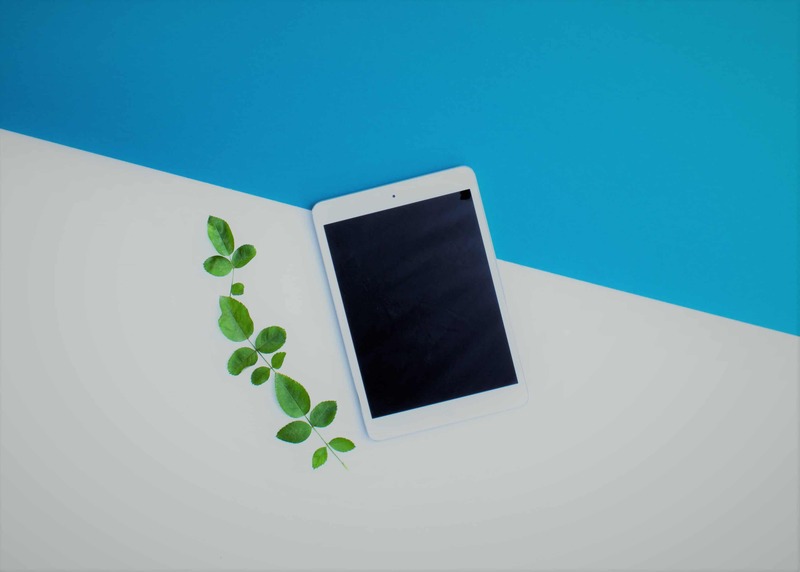 You now have the formula needed to determine your rate and obtain your ideal salary, or set your ideal work hours and use this to determine your best rate. Now let’s adjust for costs. 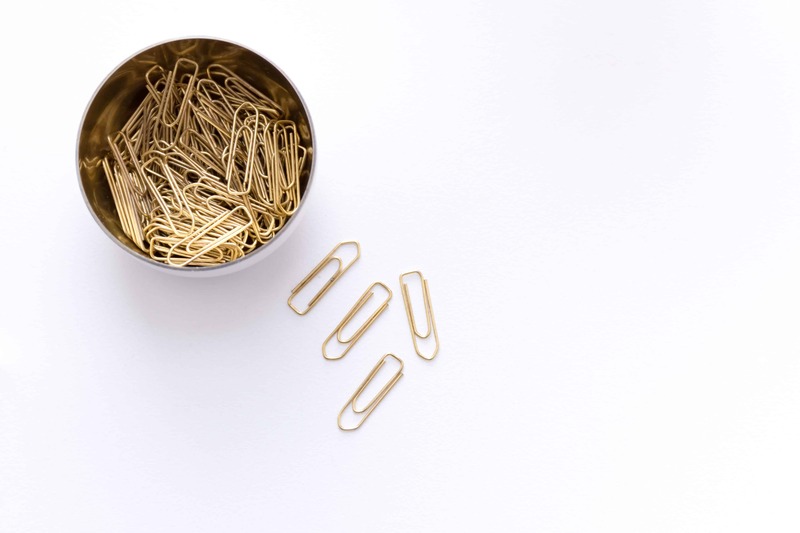 direct costs such as office supplies and event insurance (Grab this info from your business plan!). Once you have broken down all of the costs, remember to add those to your final rates. For example: Let’s say it costs you a total of $10 per/hr to operate your event planning business. You will need to add this to your realistic hourly rate to determine your NET HOURLY RATE. 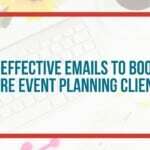 With this formula, you can calculate the best price for your event planning service. 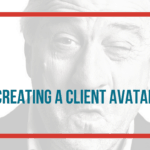 This will help you to determine without a doubt what you should be charging clients. Remember the “random” number you selected in STEP 1 after reviewing your competitor’s pricing? How does this compare to your Net Hourly Rate from STEP 4 above? If it is fairly close your pricing guessing game is over! you to explore why. Are rates in your area lower than in other cities? 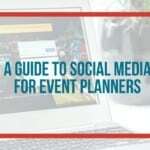 Are you lacking skills or knowledge that other event planners in your area possess? What additional value can you provide to clients that could eliminate this gap? Time to get your thinking cap on!